Im a huge fan of TRON and Adam knew that. 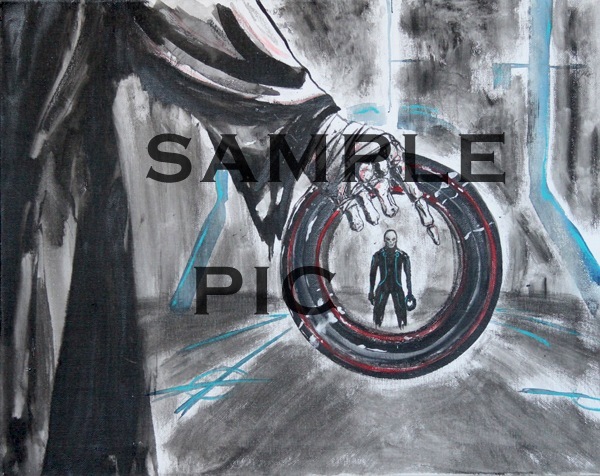 We have started this new series of paintings. 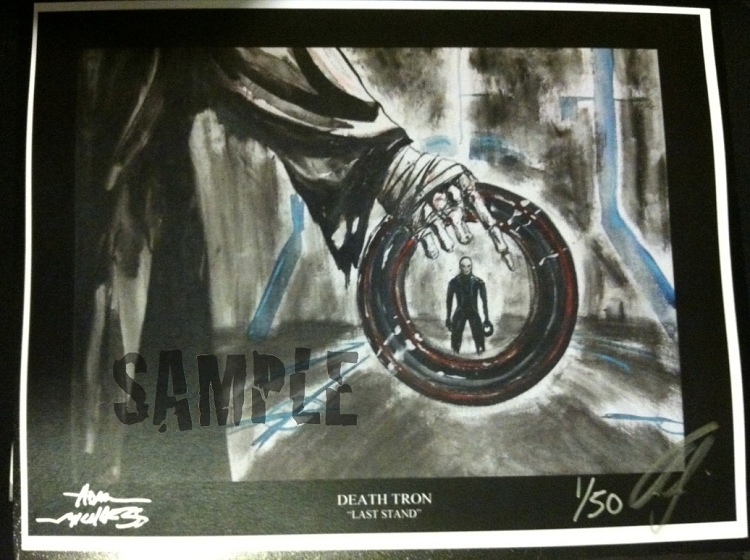 My favorite scenes in the movie and his art work make, “death TRON” We will shoot for 8 total in the end. This is #3.